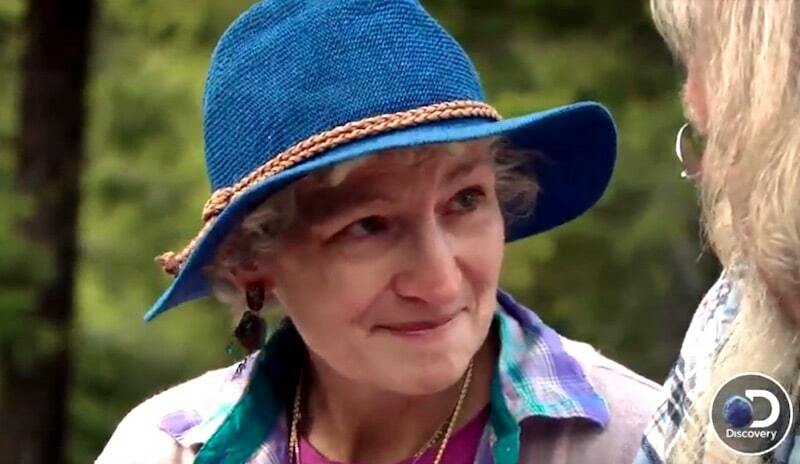 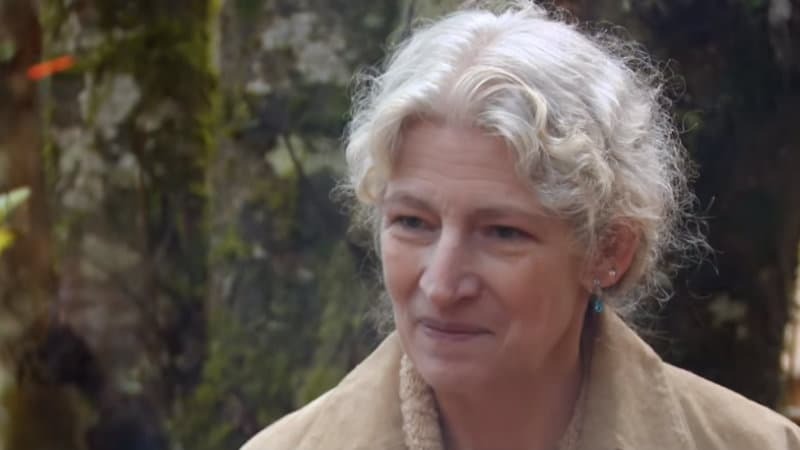 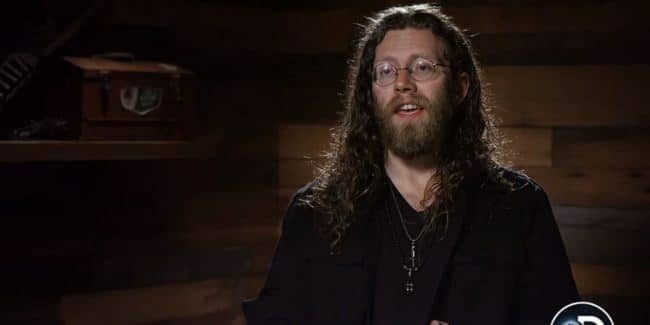 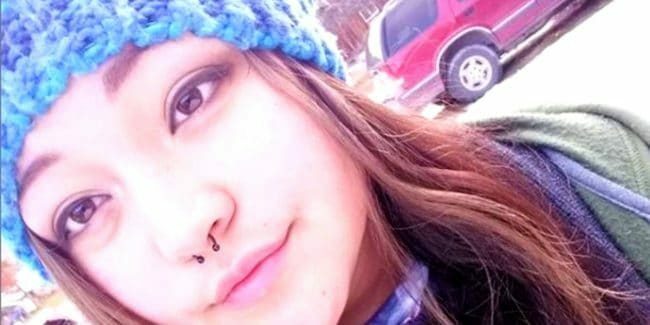 Raquell Rose Pantilla: Who is Gabe Brown’s wife on Alaskan Bush People? 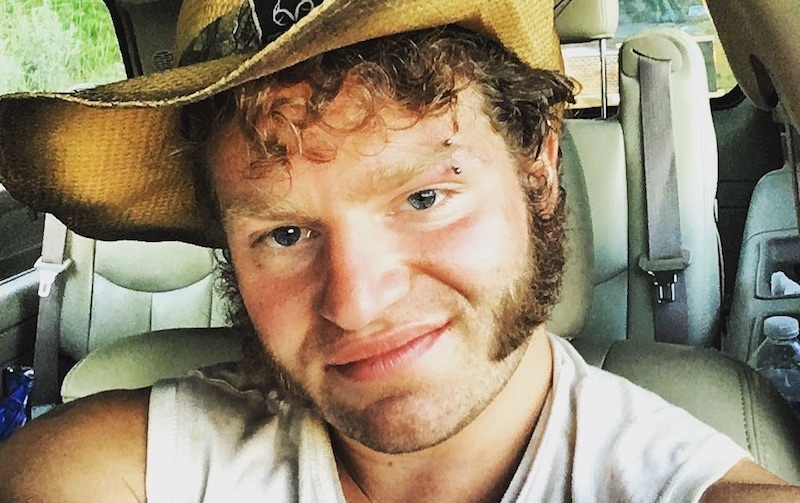 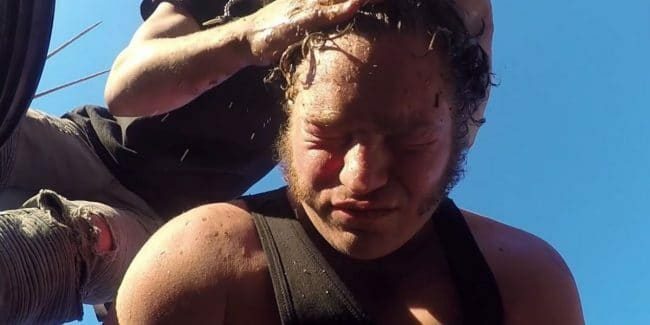 Where is Matt Brown on Alaskan Bush People? 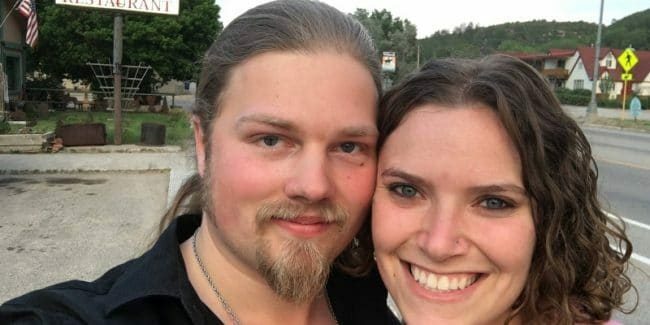 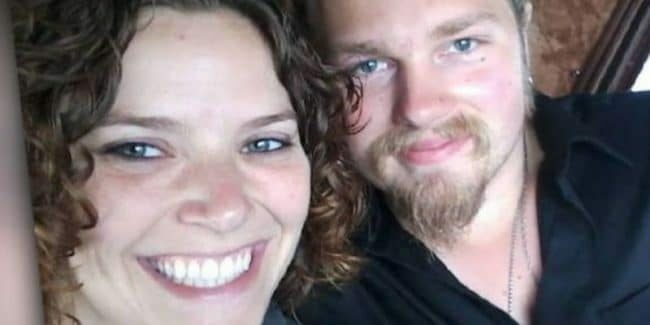 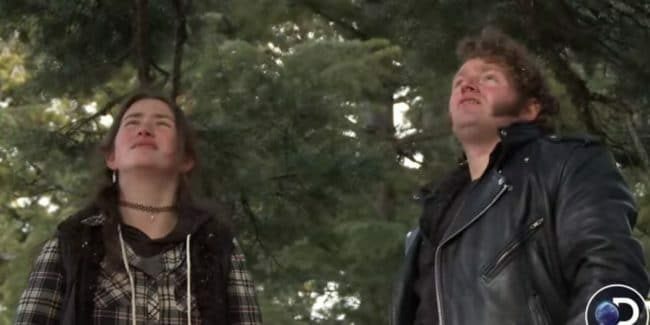 Noah and Rhain’s due date: When are Alaskan Bush People couple likely to be expecting? 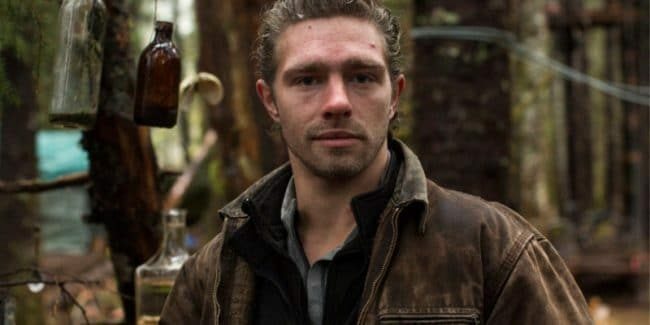 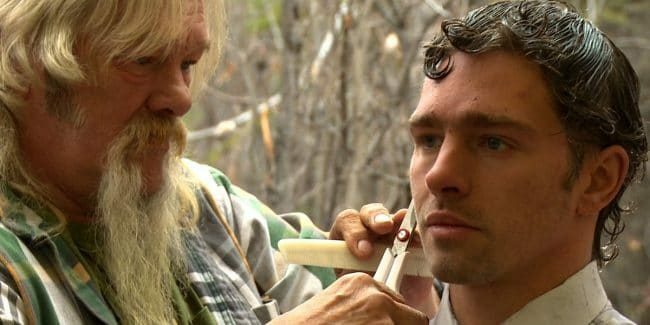 What happened to Matt from Alaskan Bush People?